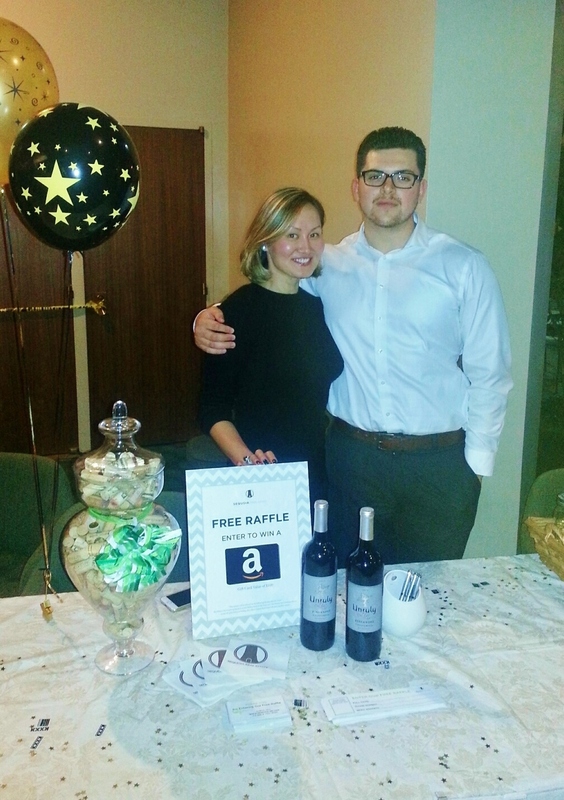 We had so much fun sponsoring St. Thomas the Apostle School's Spring Gala on Saturday, 3/21! 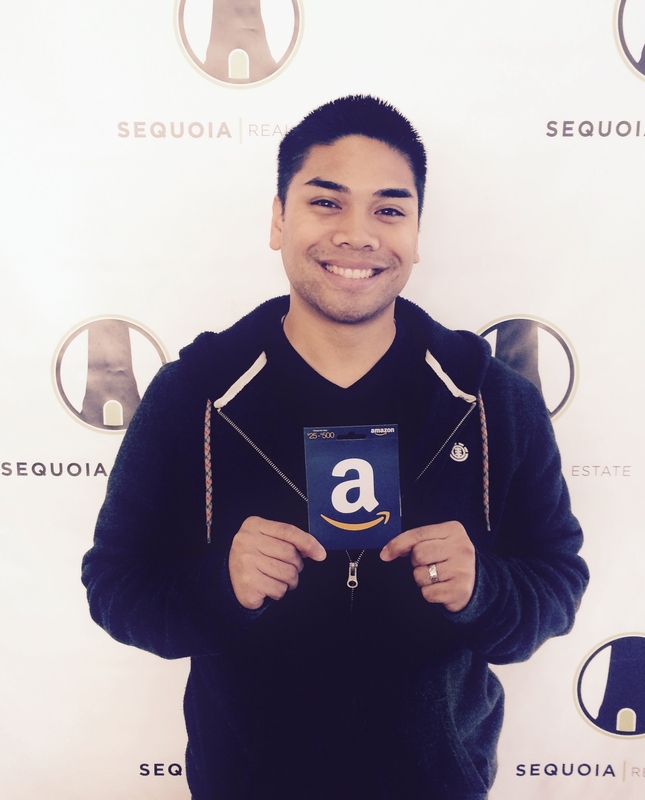 Our agents, Khurel Bud and Kelvin Kam, proudly supported the event with chocolate-wine shots and a free raffle for a $100 Amazon Giftcard. Special thanks to all of the teachers and parents who took the time to stop by the booth...whether it was to say hello, participate in our free raffle, or to learn more about our company. You have all truly made us feel welcomed. Now, for the moment you have all been waiting for, we are happy to announce that the raffle winner is one very happy Ryan Dilag! Thank you all who participated and we look forward to seeing everyone again soon.